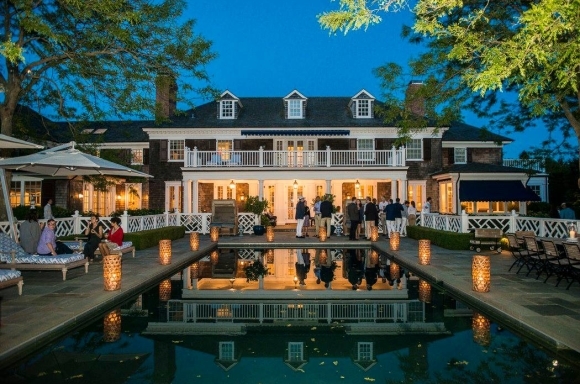 Midsummer Night Drinks has become one of the most anticipated events of the Hamptons season. 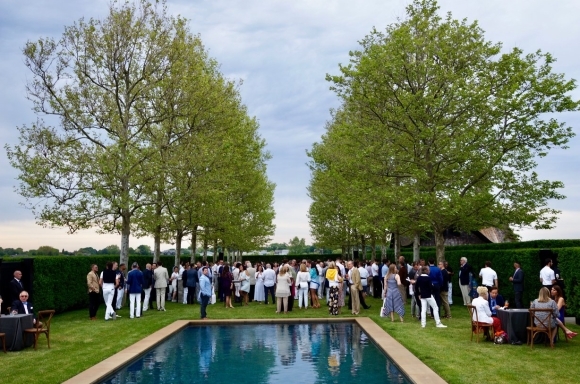 Each year, some four hundred generous friends enjoy a memorable June evening of cocktails, music, and spectacular views, at a significant private home in the Hamptons. All funds raised allow us to continue our important work. 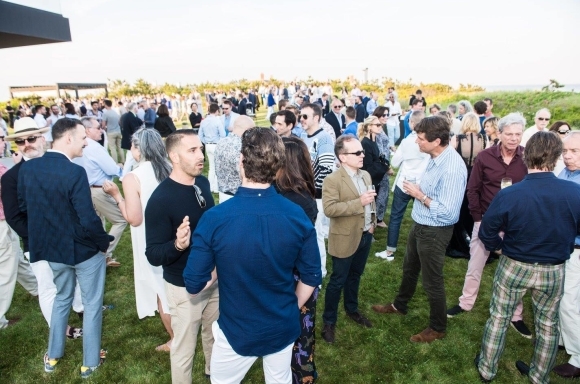 Midsummer Night Drinks is a great way to kick off the Hamptons “summer season” while supporting one of New York City’s most beloved charities. The 19th Annual Midsummer Night Drinks will be held on June 15 at the historic Samuel Parrish house, est. 1889 in Southampton, NY. Please come join us for fun cocktails, tasty bites and great views!